Cork Supply - We manufacture a wide range of cork products for all kinds of uses. Cork Supply - Barnacork combines the experience of more than 60 years of traditional cork handling with the most advanced technology. We are open for export and cork supply wordwide. We offer you the possibility of manufacturing cork pieces of special shapes and sizes. We handle industrial needs for new or catalog cork pieces. Barnacork, S.L. offers the possibility of manufacturing your design in cork. Cork is an extraordinary material with unique properties. It is a totally natural, renewable and biodegradable product. Its production does not produce any contamination or damage to the ecosystem from which it is extracted, as long as it is obtained by barking the cork oak, without cutting any trees every 9 to 12 years. Given the disparity of sectors where cork is present, either as a final product or associated with a productive activity, important differences are present both in the production and in the commercialization of the products. BARNACORK S.L. was created with the aim of perfecting all its business processes to the particular needs of each sector, with the aim of improving and adapting our products and services to the requirements of our customers. We are open to export and doing well in this sector. Please contact us for any project you have in the cork arena. We are willing to help your project succeed. Barnacork combines the experience of more than 60 years of traditional cork handling with the most advanced technology. “Starpads” or Cork pads are ideal for use on surfaces which require protection during processes of manipulation. We offer you the possibility of manufacturing cork pieces of special shapes and sizes. Barnacork offers the possibility of manufacturing your custom product design in cork. Manufacturing cork pieces of special shapes and sizes. Possibility of manufacturing your design in cork. Contact us to know the viability of your Project. Transformation of materials through cutting processes and cutting half cut. Our main value is to know the business of our clients. This knowledge allows us to adapt our production processes to their needs and demands. To obtain the best results we have first quality raw material and last generation technology, which together with more than 60 years of experience, allows us to offer our customers products and services of the highest quality. Tell us details of your project and we will manufacture it. © Copyright Barnacork Export: All rights reserved. The contents of the website (URL), both texts, images, graphic design, source code, logos, brands, etc., are owned and exclusive property of Barnacork or, failing that, to their legitimate owners and are protected by the regulations governing Intellectual and Industrial Property, therefore, its reproduction, modification, distribution or manipulation is forbidden without the corresponding authorization of Barnacork, s.l. 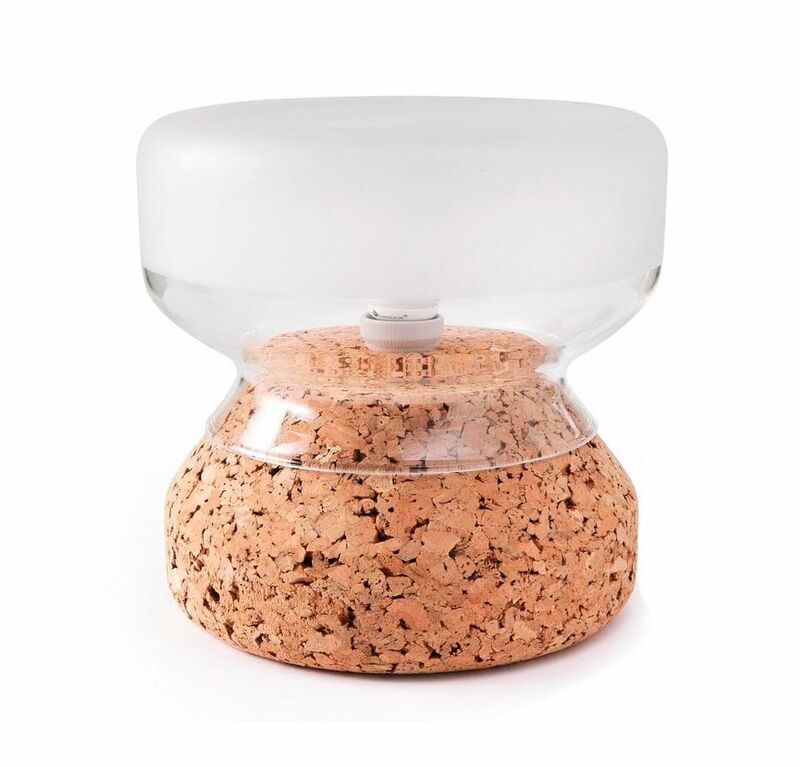 Barnacork is a company that specialilzes in Cork Design, Cork Supply, Cork Export, Glass Protectors on Cork, Non Sticky Pads and Custom Cork Pieces. With this website we try to connect better with customers worldwide. We are pretty sure that we can help our new customers with our long expertise in specialities in cork. Some of our specialities are: Spacer Cork , Pads , Cork Furniture , Spacer Cork, Layer Pad , Cork Furniture , Cork Supply , Cork Supply. We are open for export and cork supply wordwide. We offer you the possibility of manufacturing cork pieces of special shapes and sizes. We handle industrial needs for new or catalog cork pieces. You can get more information about them in our cookies policy. You can activate the use of all cookies by clicking on Accept all. The strictly necessary cookies used on this website are used to save your preferences of cookie settings. moove_gdpr_popup - Cookie that saves the configuration of cookies.